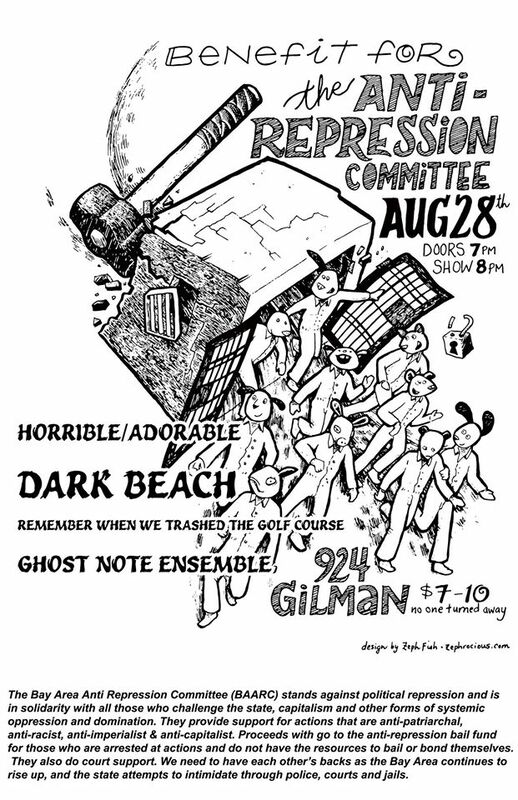 Come out and support the Bay Area Anti Repression Committee at our benefit this coming friday! There will be bands and tabling! All proceeds from the table will go to Supporting Nicole and Joseph, indicted under AETA.